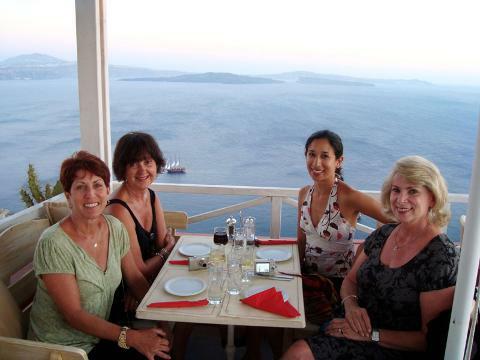 Enjoy the wonders of Santorini with a personal local driver. Customize your own itinerary, explore as you wish, and see all that the island has to offer on a full-day 8-Hour private tour. 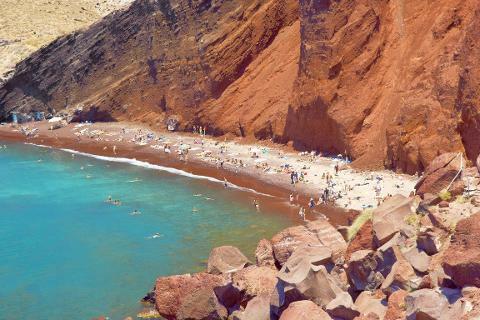 See the highlights of this wonderful island, from stunning natural wonders to idyllic towns and traditional wineries. 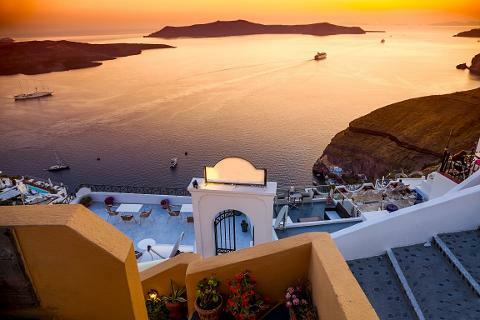 From black- and red-sand beaches to charming villages and incredible views from its caldera, Santorini is renowned as the gem of the Aegean Sea. 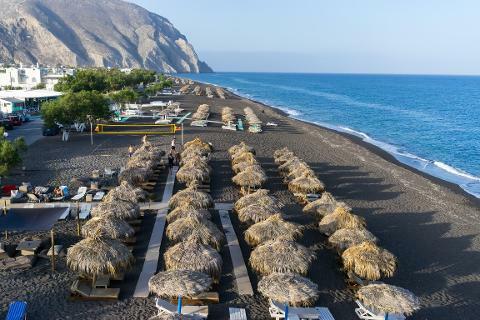 This tour allows you to see Santorini at your own pace, with a local driver to lead the way, taking you to wherever and whatever interests you. Meet your private driver at the location of your choice and discuss your ideal itinerary. Whether you have something in mind or would like your guide to take the lead and give tips and recommendations—your needs are catered to. 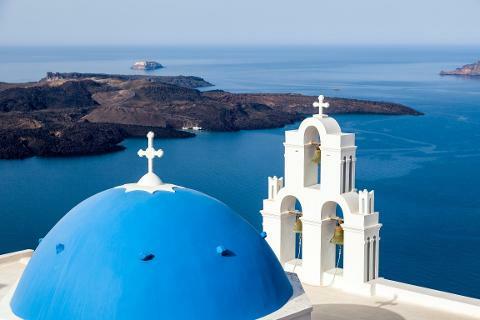 Visit sites like the village of Oia with its whitewashed houses and winding streets. See the archaeological site of Akrotiri, a prehistoric village preserved in volcanic ash. Or head up to the Prophet Elias Monastery, the peak of the island, for stunning views of the Aegean coast and to meet the resident monks. 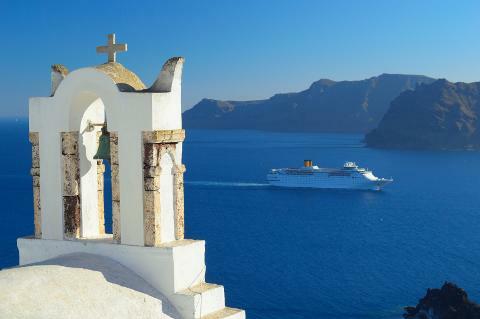 Ask your driver to take you off the beaten path to spots often missed by visitors, and discover the real Santorini. 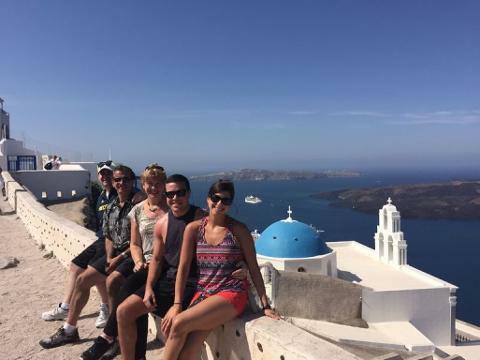 Spend a day exploring Santorini with a private car/minivan and a personal driver/guide. Comfort of touring in a private deluxe vehicle. Full-Day (Up to 8 Hours) private tour with a personal driver-guide. Transport by air-conditioned modern vehicle. -Admission fees (when applicable) to the museums. -Wine tasting fees at the wineries (optional visit). -Guided tours inside official ancient sites, such as Akrotiri (optional visit). 500.00 Euros for up to 2 guests. 600.00 Euros for up to 8 guests. 1200.00 Euros for up to 16 guests. 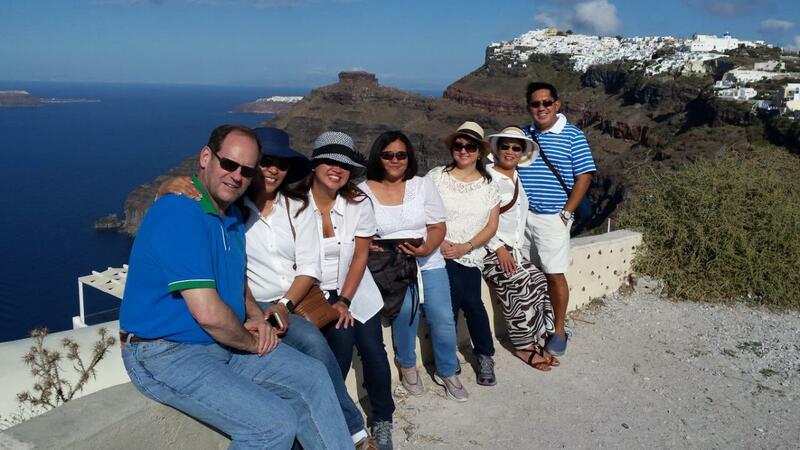 In case your group consists of more than 16 guests and for any other special travelling requirement, please contact us at info@santorini-privatetour.com for a custom tour quote.